Back in March we looked at the sketchy details surrounding Twitter co-founder Biz Stone’s mysterious Jelly project which, at the time, appeared that it might be “just” another question and answer website. 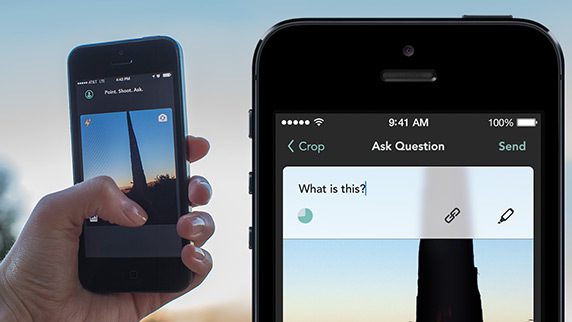 Well, here’s some news: Jelly launched today, and, yup, it’s a Q&A app. But it’s not like anything we’ve seen before. Built around the concept that “everyone’s mobile, everyone’s connected”, Stone explains Jelly as a new way to search via photos. Humanity is connected like never before. In fact, recent white papers have concluded that the proverbial “six degrees of separation” is now down to four because of social networking and mobile phones. It’s not hard to imagine that the true promise of a connected society is people helping each other. Using Jelly is kinda like using a conventional search engine in that you ask it stuff and it returns answers. But, that’s where the similarities end. 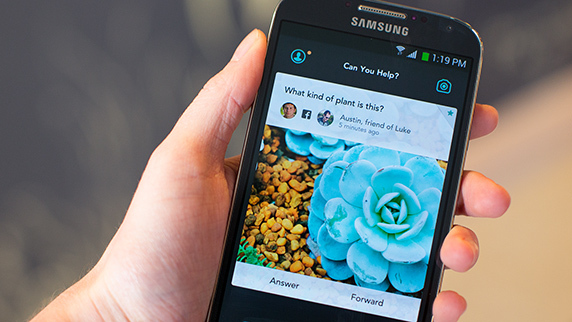 Jelly changes how we find answers because it uses pictures and people in our social networks. It turns out that getting answers from people is very different from retrieving information with algorithms. Also, it has the added benefit of being fun. Say you’re walking along and you spot something unusual. You want to know what it is so you launch Jelly, take a picture, circle it with your finger, and type, “What’s this?” That query is submitted to some people in your network who also have Jelly. 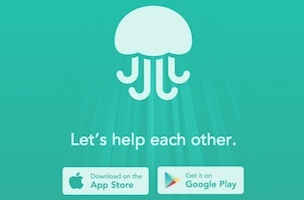 Jelly notifies you when you have answers. 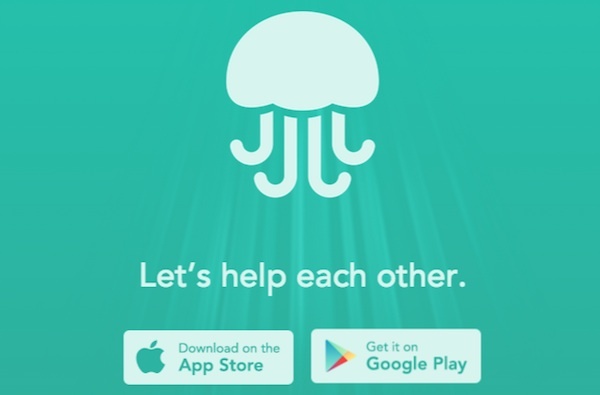 Jelly is available now on the App Store and on Google Play.